Here are some common Creole phrases when people talk about getting sleepy. All the phrases below have the basic meaning “I’m sleepy” or “I’m tired.” Like every language, there are many ways to get across the same idea. We’ve included some more idiomatic expressions to impress your Haitian friends! Bonjou ayisyen kreyòl net – Map montre ou plezi fason ou ka di ou gen domi. 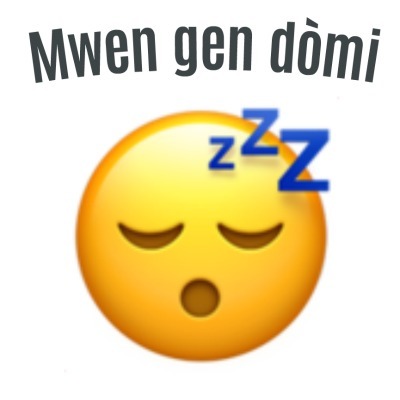 Good morning Haitian Creole Net – I’m showing you many ways you can say I’m sleepy. 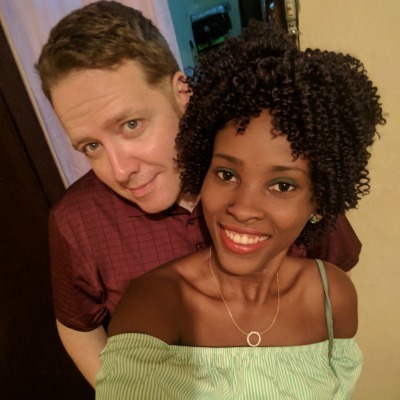 How do you say “I’m tired” in Haitian Creole? Thank you so much! We love hearing that, don’t hesitate to ask for specific phrases you’d like to know.